FINANCE CAMERAS AND VIDEO GEAR FROM B&HLease and Finance Options for Photo and Video Equipment of ALL Kinds! We have been providing B&H financing and equipment leasing options to customers since 2006. As an independent 3rd party equipment financing company, we are able to offer competitive rates and flexible terms for photographers, videographers, and other industry professionals. 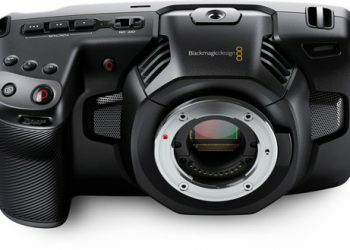 As one of the largest photo/video equipment vendors in the United States, B&H offers some of the lowest prices around. 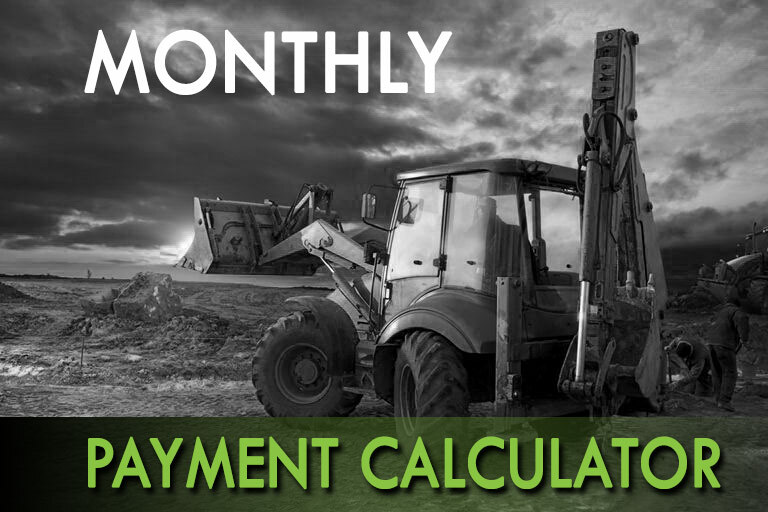 Extend your equipment budget by utilizing our leasing and financing options with terms up to 5-years. FREE PHOTO-VIDEO EQUIPMENT FINANCING QUOTE! In order to maximize cash-flow, your lease/loan can be structured with deferred payments for the first 3-months. That means you can put your camera gear to work making money before any regular payments begin. We can also offer a seasonal payment structure where monthly payments are lower during slow times of the year, and higher during the busy times. This is a popular structure for photographers who’s business fluctuates with the seasons. 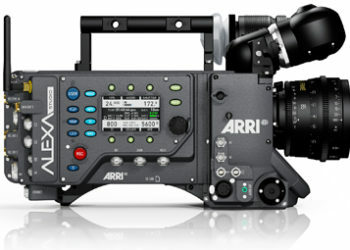 Finance camera gear from Canon, Sony, Panasonic, Nikon, RED, Blackmagic and more. 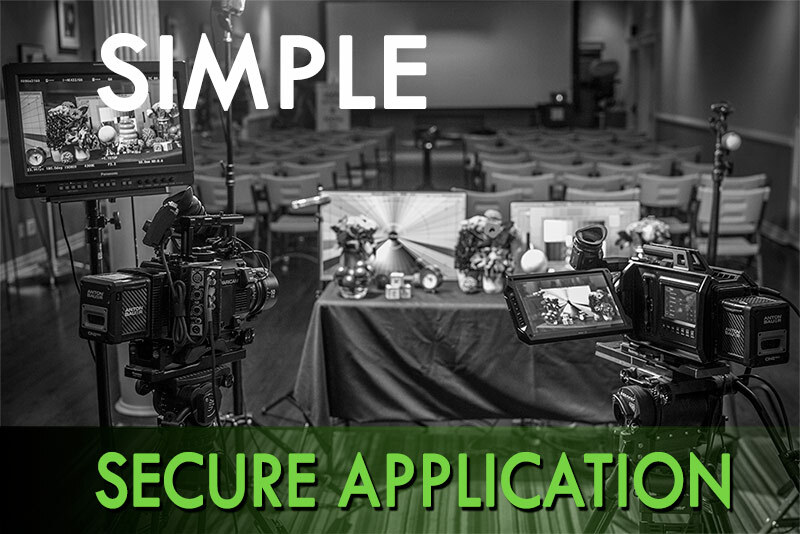 We offer leasing and finance programs for both still and digital cinema cameras. Finance your camera bodies and accessories together with one low monthly payment. With your good credit, take delivery with NO PAYMENTS due in advance. We offer finance options for both new and used photo and cinema lenses. Just as important as your camera system are your lenses with you use to capture your images. 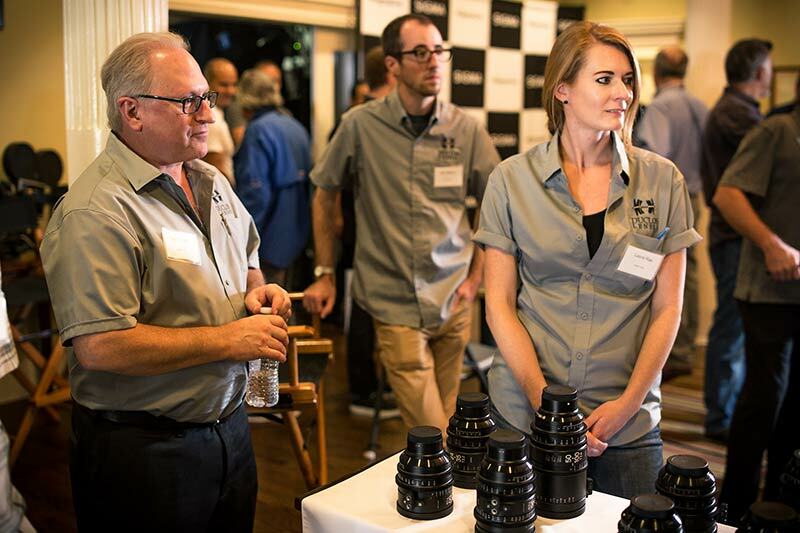 We have financed everything from Canon L series lenses, to Angenieux zooms costing more than most new cars. Whether you plan on shooting with your lenses, or adding them to your rental inventory, our lens finance options allow you to obtain needed gear with little-to-no money out-of-pocket. We offer leasing and financing options for B&H Photo’s extensive inventory of both new and USED equipment. By purchasing used or b-stock gear, you are able to make your equipment budget go even further. Score a deal on used equipment and save big on the financing through WB FINANCIAL. Video Equipment Leasing CompanyHeadquarted in Southern California, Serving Businesses Nationwide & in Canada. WB FINANCIAL provides photo and video equipment financing programs for professional photographers, videographers, production companies, marketing firms, and even YouTube content creators. If you make your living behind the lens, we can finance your gear! Can you finance used video/camera equipment? Does B&H Photo Offer Financing? B&H Photo offers financing through through the popular BillMeLater platform. The financial service offers short re-payment terms, typically not suitable for large purchases. B&H Photo also provides referrals to outside equipment leasing and financing companies like WB FINANCIAL, but does not offer in-house private label financing. WB FINANCIAL has been working with B&H Photo and their customers since 2006.